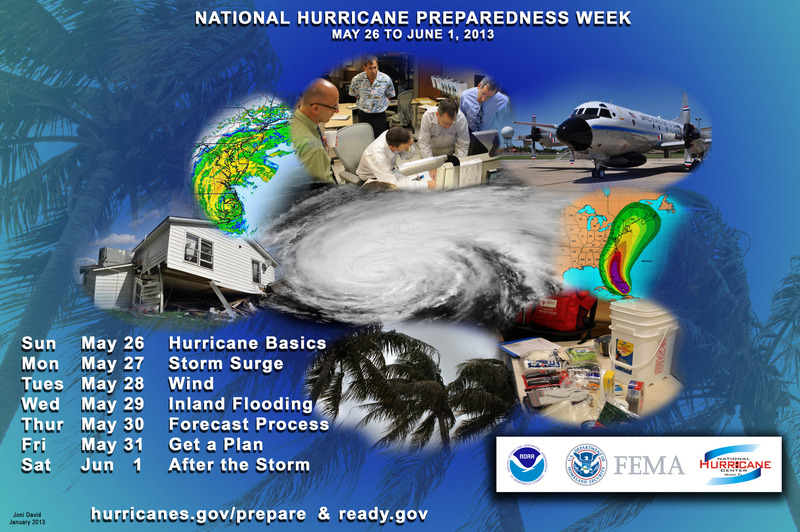 National Hurricane Preparedness Week runs from May 26 through June 1 and history teaches that a lack of hurricane awareness and preparation are common threads among all major hurricane disasters. By knowing your vulnerability and what actions you should take, you can reduce the effects of a hurricane disaster. Download the Tropical Cyclone Preparedness Guide (PDF) or follow the links for more information. But remember, this is only a guide. The first and most important thing anyone should do when facing a hurricane threat is to use common sense. 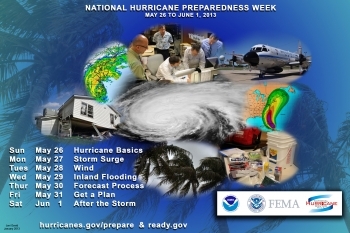 Additional guidance can be found on NOAA's Be Ready and Weather Ready Nation websites. 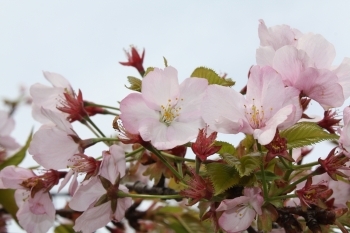 Commerce's National Oceanic and Atmospheric Administration (NOAA) has issued the three-month U.S. Spring Outlook, stating that odds favor above-average temperatures across much of the continental United States, including drought-stricken areas of Texas, the Southwest and the Great Plains. Spring promises little drought relief for most of these areas, as well as Florida, with below- average spring precipitation favored there. Meanwhile, river flooding is likely to be worse than last year across the country, with the most significant flood potential in North Dakota. "This outlook reminds us of the climate diversity and weather extremes we experience in North America, where one state prepares for flooding while neighboring states are parched, with no drought relief in sight," said Laura Furgione, deputy director of NOAA's National Weather Service. "We produce this outlook to help communities prepare for what's likely to come in the next few months and minimize weather's impacts on lives and livelihoods. A Weather-Ready Nation hopes for the best, but prepares for the worst." With Atlantic hurricane season starting today, this week is national Hurricane Preparedness Week, and the National Oceanic and Atmospheric Administration (NOAA) is teaming up with other federal partners to help get businesses and communities StormReady. Each year, Americans cope with an average of 10,000 thunderstorms, 5,000 floods, 1,000 tornadoes, and two landfalling hurricanes. The impacts of this weather have a significant effect on the U.S. economy. In fact, routine weather events in the U.S., such as rain and cooler-than-average days, can add up to an annual economic impact of as much as $485 billion, or about 3.4 percent of the 2008 gross domestic product (Bulletin of the American Meteorological Society, PDF). These effects are most keenly felt by those businesses that don’t reopen after a storm. The American Red Cross reports that as many as 40 percent of businesses fail following a disaster. But businesses that are weather-ready don’t have to be part of this statistic. 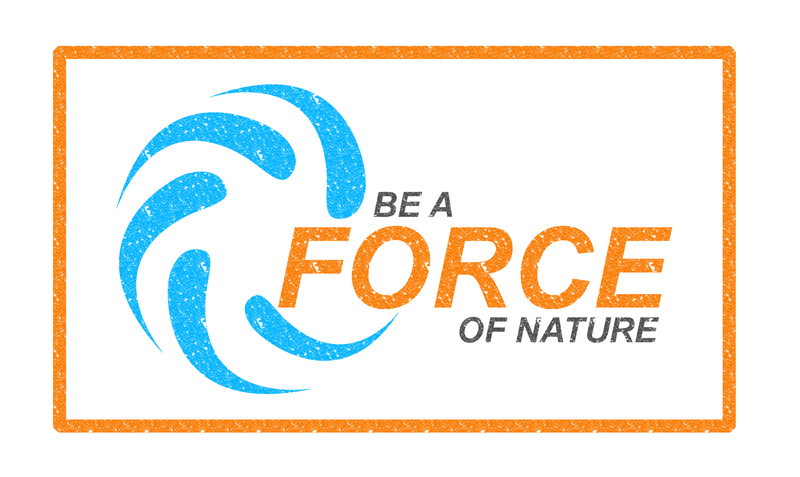 They can be a force of nature by knowing their risk, taking preventative action and being an example for their community. NOAA and other federal partners have a number of tools available to help businesses better prepare for extreme weather.